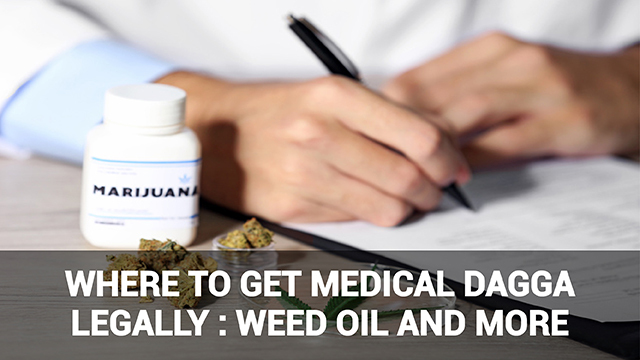 According to research published in the JAMA’s internal medicine network, states in the US that have legalized medicinal marijuana have seen a decline in opioid prescriptions. This in comparison to states that have yet to legalize cannabis use. Opioids that are psychologically and physiologically addictive are found in common prescription drugs used to treat nausea, anxiety, depression, stress and insomnia. Many of these conditions may be treated using medical marijuana, with fewer harmful side effects. Researchers have found promising cancer-fighting properties in marijuana in lab trials. 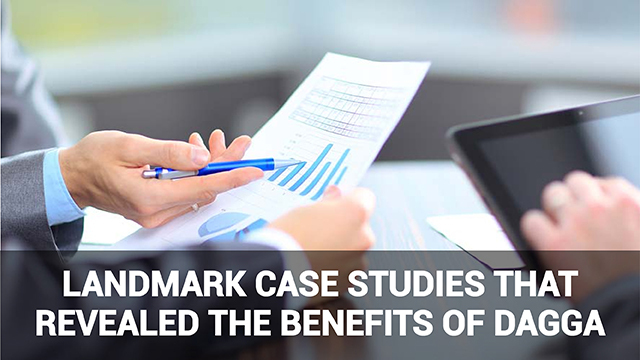 However, the National Cancer Institute in the US highlights many of the trials performed, as well as the difference between promising results in lab conditions and effective human trials. 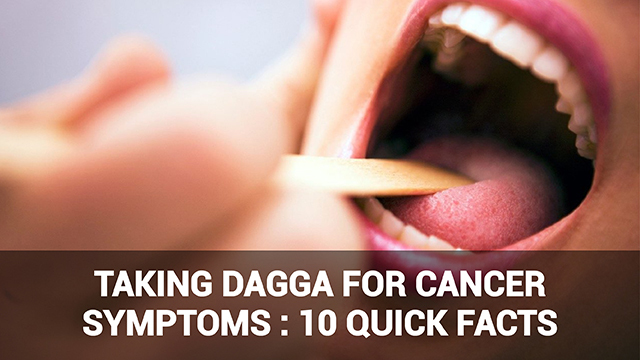 Although more research needs to be done into the benefits of dagga for cancer treatment, marijuana has been found useful in easing many of the symptoms of cancer, as well as the side effects of chemotherapy. Marijuana is a natural painkiller and has also shown to help reduce nausea, stimulate appetite, and assist with other cancer-related symptoms and side effects. Studies have found that marijuana provides effective (though temporary) treatment for glaucoma. Glaucoma is a set of eye conditions where pressure builds on the optic nerve due to inadequate fluid drainage in the eye. 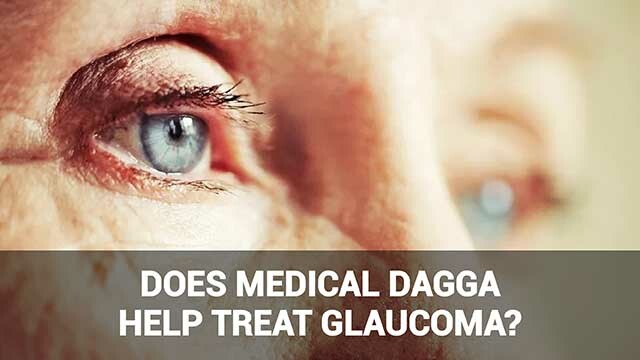 Studies suggest that dagga treatment helps to reduce pressure in the eye by as much as 60 percent, according to Glaucoma Today. Although the active ingredients in marijuana reduce the pressure to some extent, it is not a permanent solution. 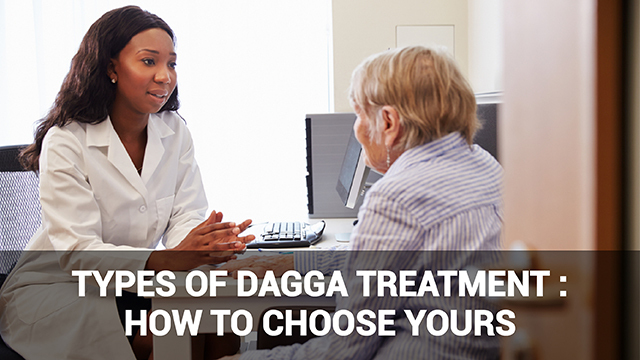 Using dagga for glaucoma requires frequent intake because the effect lasts only five to seven hours. 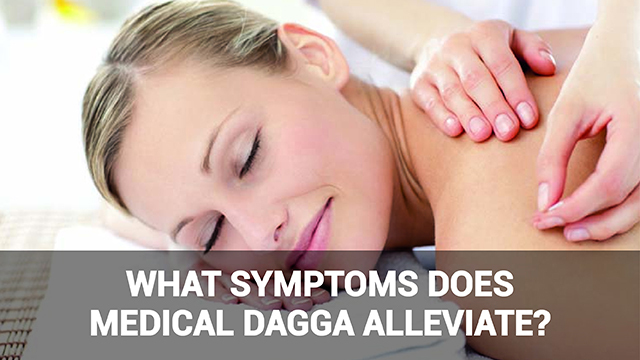 Studies such as this published in the Canadian Medical Association Journal show the benefits of dagga for treating chronic pain. Although studies have typically involved small sample sizes (and thus aren’t necessarily large enough for ‘landmark’ status), they have found that marijuana is effective against chronic pain. This is particularly true for pain related to the side effects of treatments such as chemotherapy. 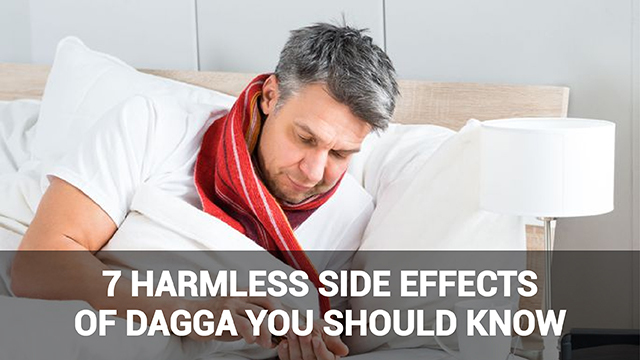 Although the benefits of dagga for physical and mental health still require many more studies, existing studies have shown potential for alleviating a wide range of conditions and their symptoms. 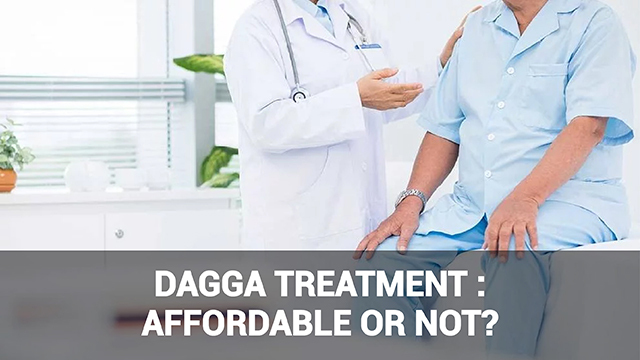 As marijuana for recreational and medical purposes is legalized more widely, there will likely be studies that explore the benefits of dagga comprehensively.